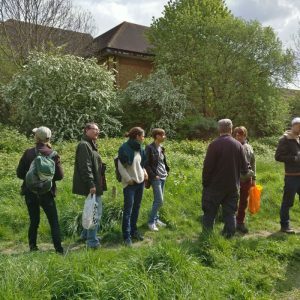 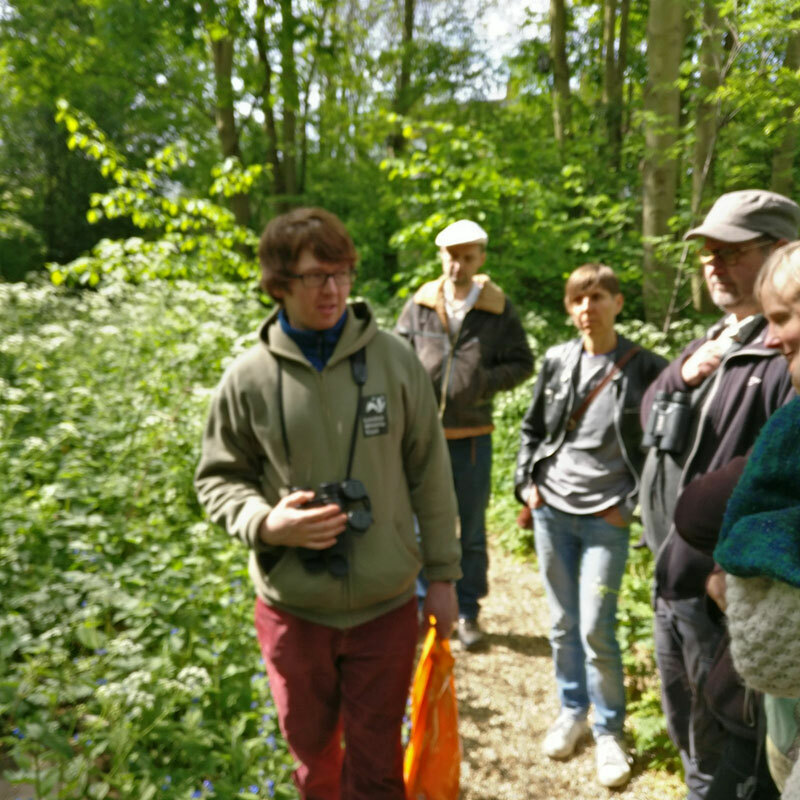 Our annual Spring walk took place on Sunday 23rd April and was once again led by the inimitable Daniel Greenwood. 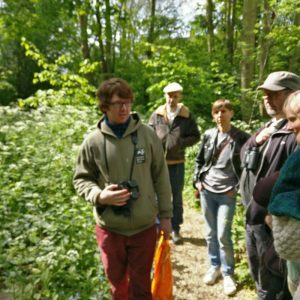 His enthusiasm and knowledge once again enthralled the group of ten or so people who gathered and everyone had a great walk. As has been the case for the past few years, the route included Dog Kennel Hill Open Space and the Green Dale fields as well. 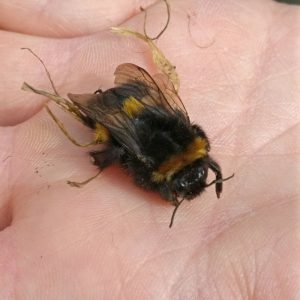 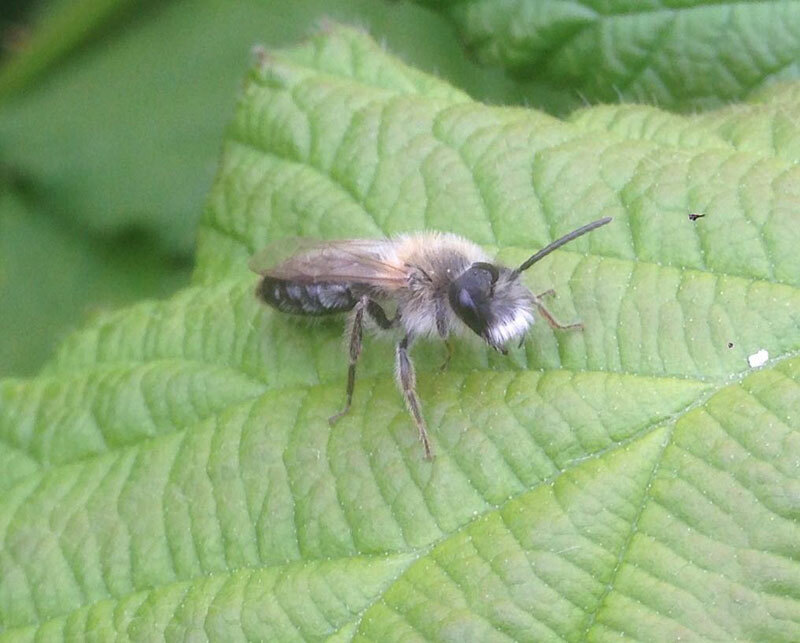 Amongst the species spotted on the walk were buff or yellowtail bumblebees, early mining bee, red campion in the meadow and both whitethroat and lesser whitethroat on Green Dale fields. 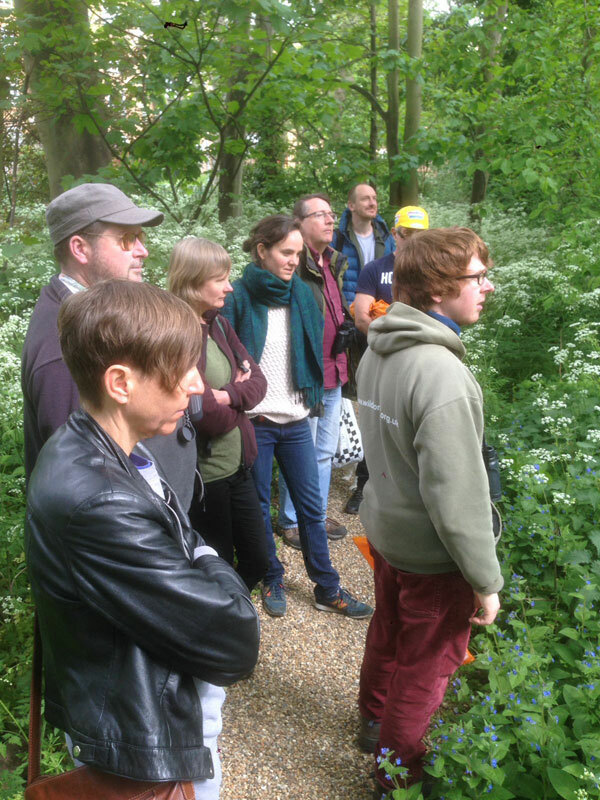 The first time that lesser whitethroat has been seen there!